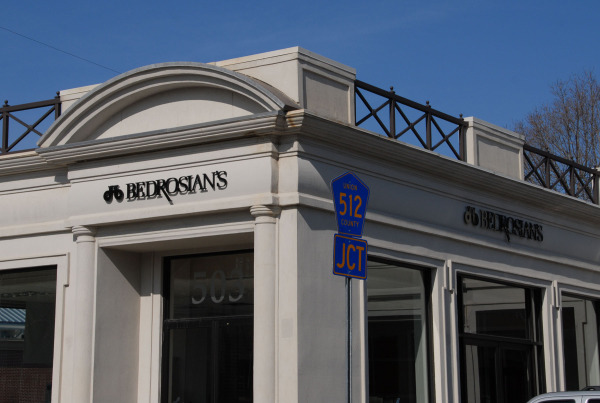 Dimensional signage represent your company with a message of quality and attention to detail that customers want to associate with. 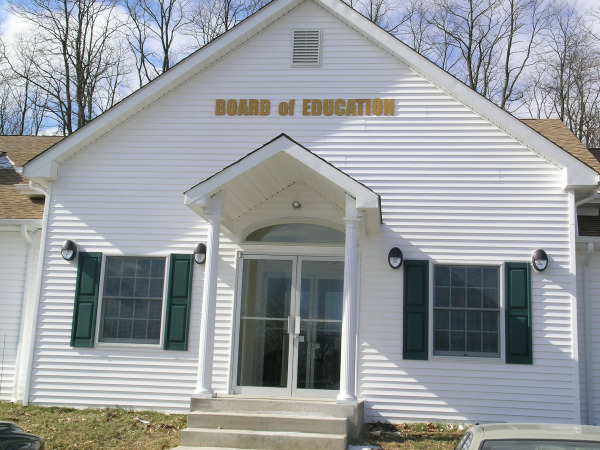 When it comes to exterior building signs, there are several alternatives available to you. 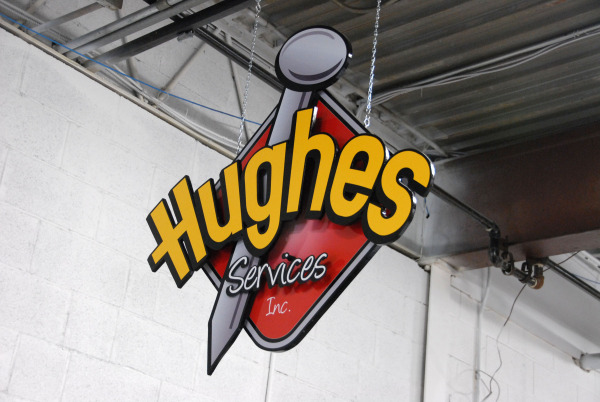 Some of the popular options in the industry are lightbox cabinet signs and illuminated channel letters. But, not all organizations can benefit from these markers. This is why an increasing number of building leasing firms, apartment complex owners, and office building management companies are choosing the professional, sophisticated look of dimensional letter signs. These markers are even being used by retailers and service providers. 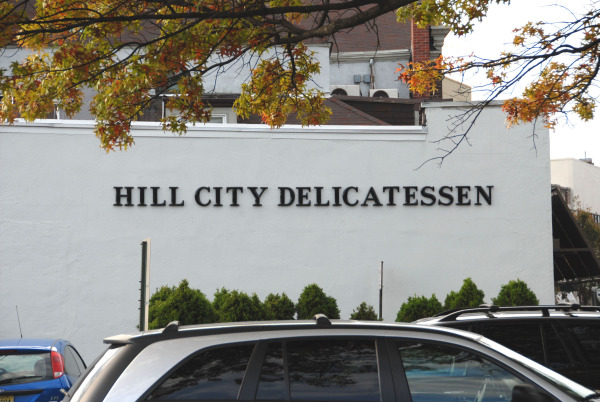 Thankfully, The Sign Center is one of the top suppliers of dimensional letters in North Jersey and Nationwide! Stainless Steel – This is the ideal choice for tech firms, high-end apartment complexes, and appliance showrooms due to its no-nonsense, heavy-duty, cutting-edge, and chic look. Bronze – Accounting firms that want to showcase their experience in the field, service providers that believe in the value of old-fashioned customer support, and law offices with traditional values will appreciate the professional look of oxidized bronze. 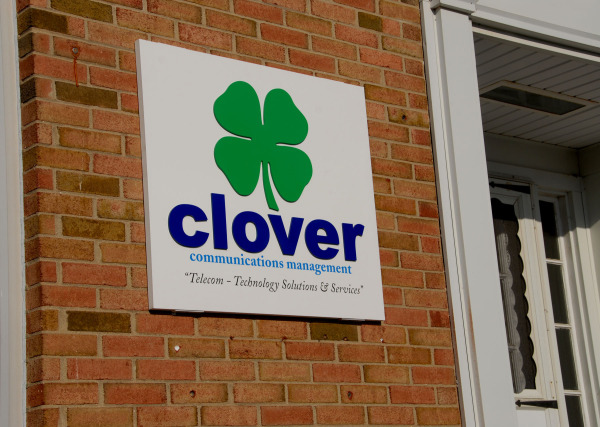 Aluminum – This cost-effective, durable, and versatile material is used in most metal signs. To match your company’s colors or the exterior of your building, we can paint aluminum any color you want. 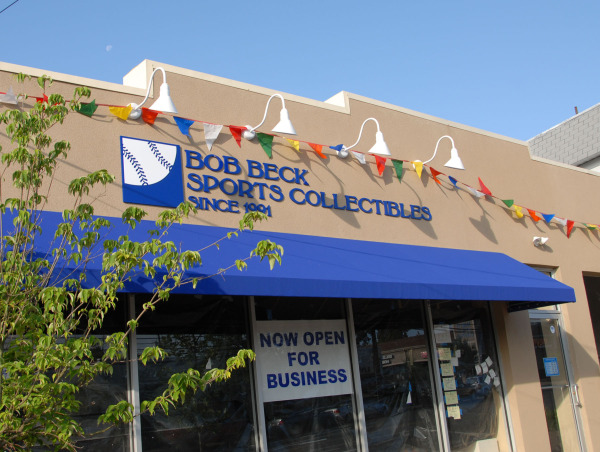 PVC, Plastic, or Acrylic – With this selection of outdoor rated signage materials, you can produce a playful vibe with the exterior of your venue. Consider flat-cut letters for a stylish display option. When you choose cast plastic, you get the chance to use prismatic faces that give you a modern look as well as dimensionality. HDU – HDU has quickly become a favorite material in the sign industry because it is good for the environment and has many applications. 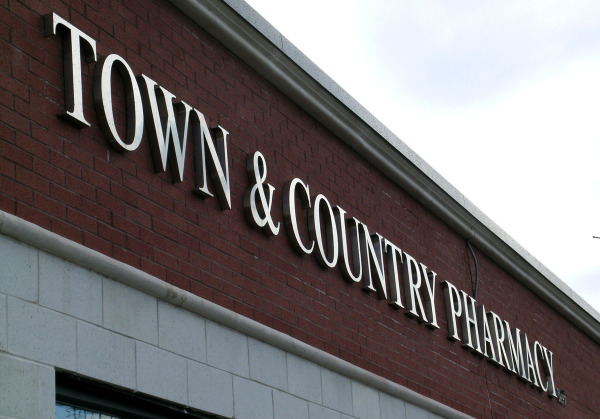 HDU letters can be up to four inches thick and are cost effective. We can add printed vinyl overlays, cover the letters with acrylic or metal laminates, or paint the letters to match your company’s branding. We provide a variety of fabrication and mounting methods in addition to the array of materials. For example, you can make reading the name of your store, service provider, or building easy for clients as they approach from far away with flat-cut letters. They are clean looking, have crisp contours, and they get their dimensional appearance from being mounted with standoffs. The design of dimensional letter building signs does not usually include lighting. This can be an issue if you are open at night. Luckily, we can create a sophisticated play of shadows and light by adding spotlighting. 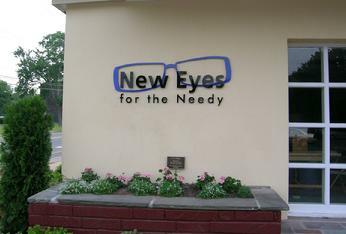 Organizations throughout North Jersey count on The Sign Center to take care of all of their signage needs. 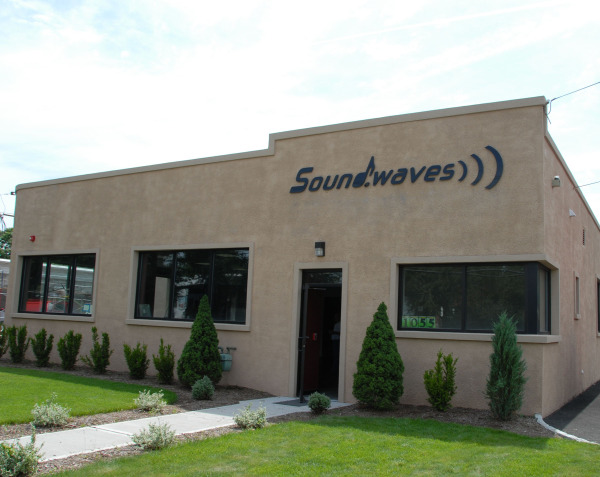 We are happy to supply installation, design, maintenance, and manufacturing services for the communities of New Providence, Stirling, Plainfield, Millington, and Wachung from our location in Berkeley Heights, New Jersey. 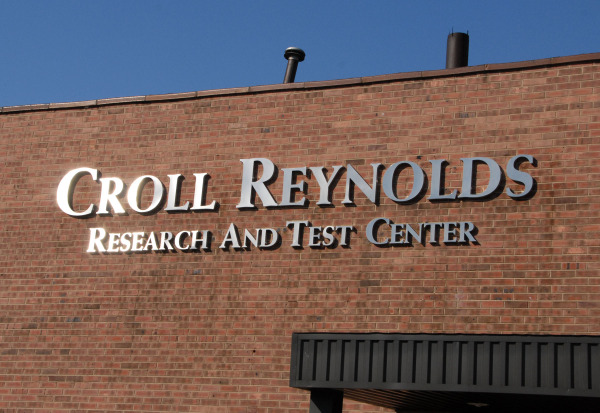 For a free quote and consultation on dimensional letter building signs, contact us today. Remember we can also design, fabricate and install your signs anywhere in the United States!